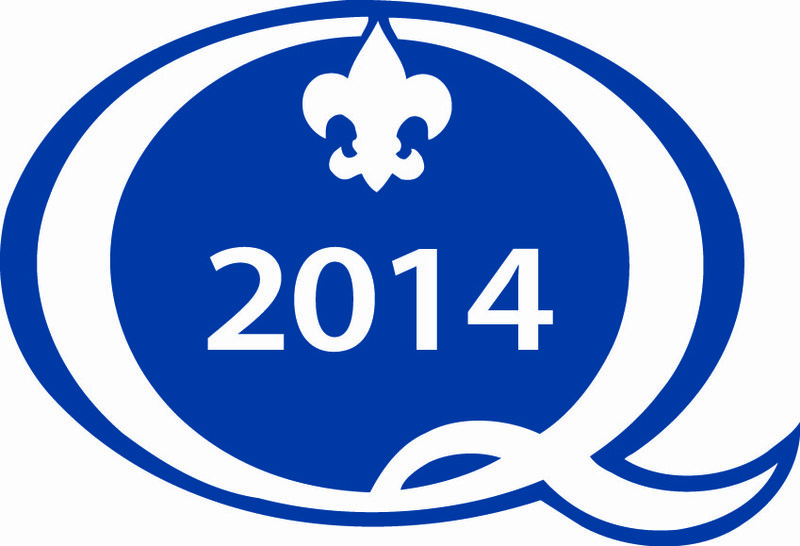 The 2014 Quality Licensee Awards were recently presented at the BSA’s Licensee Summit. Those to achieve this designation during the 2014 calendar year were: AB Emblem, Advantage Emblem, Inc., ClassB and The Moritz Embroidery Works, Inc. These licensees met or exceeded the BSA’s requirements established for the Quality Licensee Award.